I offer fishing trips from half day ( 5 to 6 hours ) and full day ( 10 to 12 hours ) travel time included. We travel by four wheel drive to make ease of access to fishing locations. 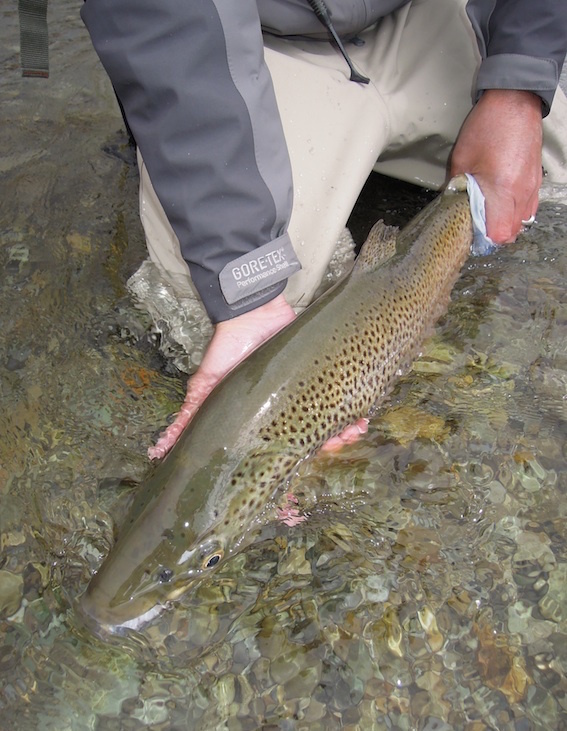 Also fishing tours are on offer where we can take to the road spending multiple days fishing some of the most amazing locations in Southland and Otago. Camp outs, home stays, cabins and motels are available for accommodation. Multiple day tours need to be booked well in advance. MULTI DAY TRIPS Please ask for a quote. To confirm bookings, I require a deposit of 30% of the total value. New Zealand is known for its sudden weather changes. I will offer the best alternative when extreme weather and river conditions are against us. If you are flexible your trip can be reschedule. I cater for novice to expert and my approach is one of encouragement and patience as we work together to get you into that zone that will catch you fish. 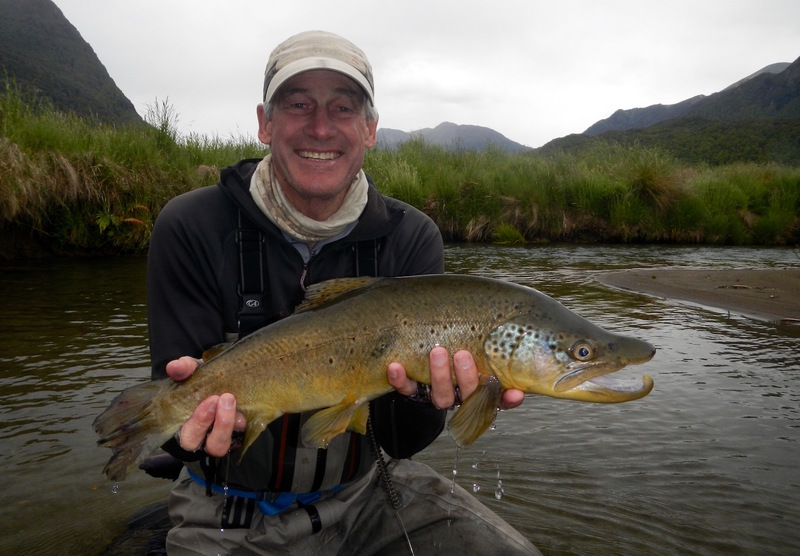 If you have very little casting experience I can only recommend if possible to get some casting lessons from a certified casting instructor before you take on New Zealandʼs weary brown trout. Accurate casting from 20 to 40 feet is the key to catching what are known to be some of the most difficult brown trout in the world. I can supply casting lessons as part of your guided package but time learning to cast will be time not fishing. Part of enjoying your guided experience is keeping you safe and well. I cater for all fitness levels and trips are planned around your ability to manage certain terrain. I carry a Cell Phone, First Aid kit and Locator Beacon for back country trips. I am also a Registered Nurse with advanced training in managing Medical emergencies, so, you are in good hands.